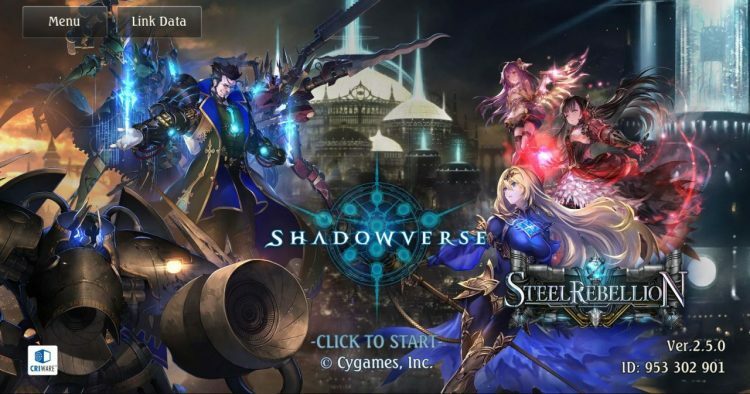 Shadowverse’s latest expansion – Steel Rebellion goes live! Exciting news for the highly popular strategy card game Shadowverse – Steel Rebellion, the 12th expansion card set has arrived! In celebration of Steel Rebellion’s release, Cygames has generously gifted 10 new expansion card packs to every player! 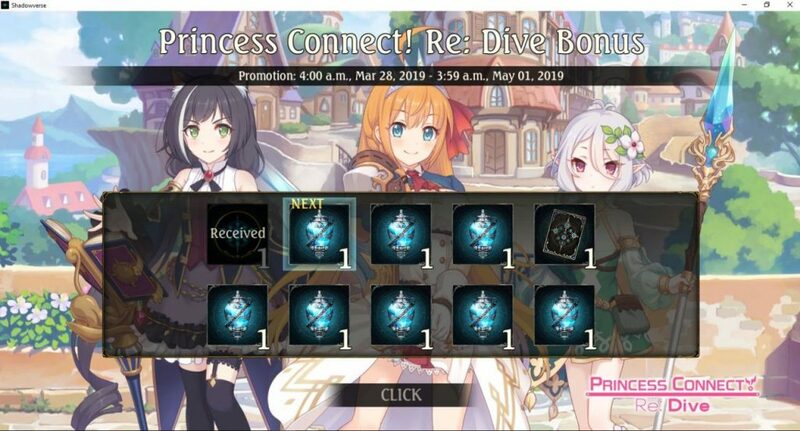 Get a new emblem, card sleeves, and even more Steel Rebellion packs when you log in during the Princess Connect! 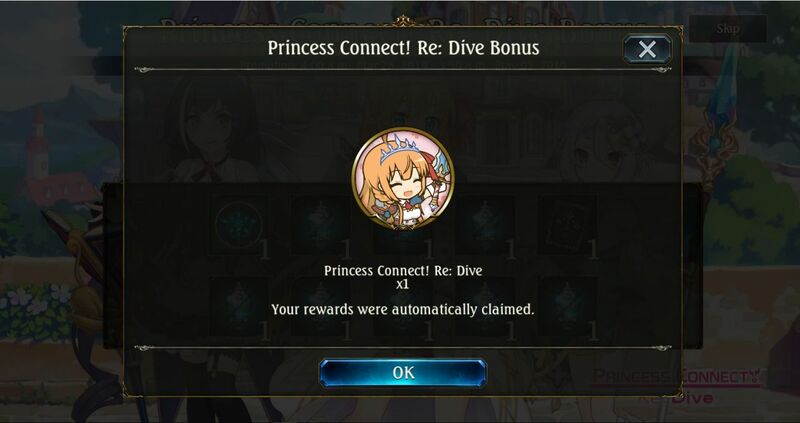 Re: Dive event from now till 1 May 2019. Be sure to redeem those 10 Steel Rebellion card packs before 26 June 2019 and log-in daily for more sweet Shadowverse loot. 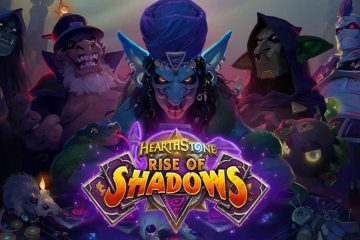 Good luck getting those legendaries and leader cards! 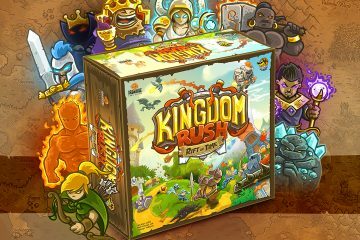 New to the game or curious about the world of Shadowverse? Here’s the official guide to getting started and be in the know about Cygames (developer of Shadowverse).